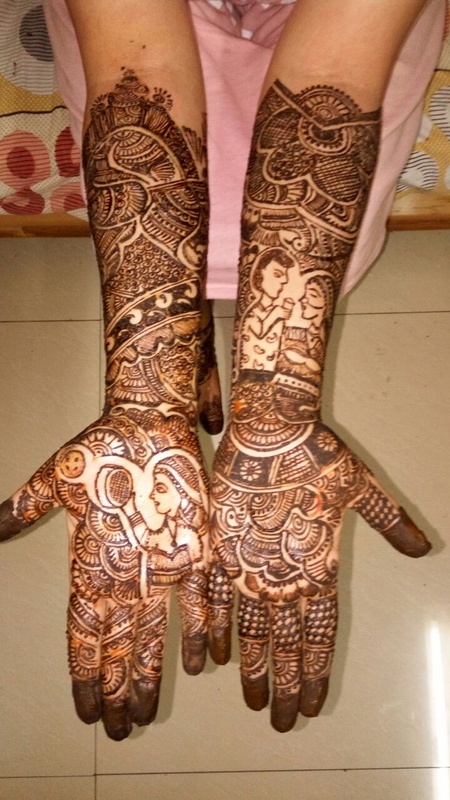 Shree Mehendi Designer, Pune is a mehendi designer for Weddings and all other occasions. Their primary goal is to satisfy their customers by giving them good service at very less price. They have professional experience in this field. 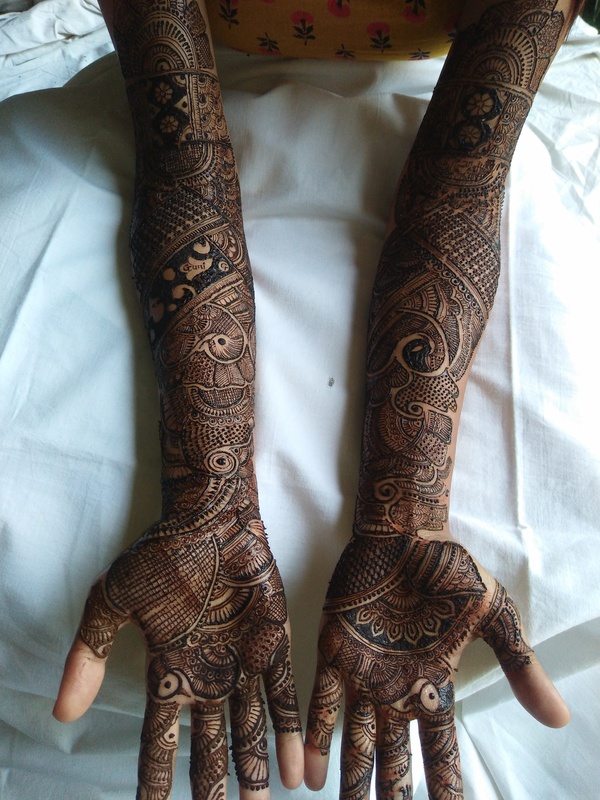 Shree Mehendi Designer, Pune has lots of Happy Customers who recommend them for a memorable experience. 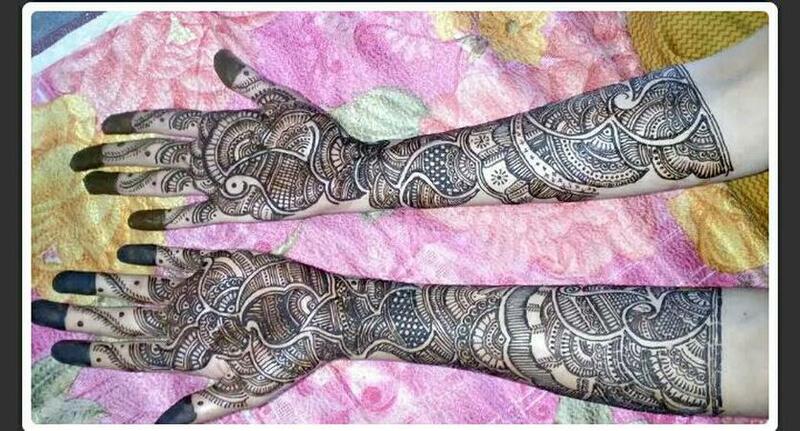 Shree Mehendi Designer is a bridal mehndi artist based out of Bhosari, Pune . Shree Mehendi Designer's telephone number is 76-66-77-88-99, address is Plot No-67, Sector-1, Indrayani Nagar, Bhosari,411026. In terms of pricing Shree Mehendi Designer offers various packages starting at Rs 2000/-. There are 1 albums here at Weddingz -- suggest you have a look. Call weddingz.in to book Shree Mehendi Designer at guaranteed prices and with peace of mind. Transportation charges included in package when event is in Pune. Transportation charges will have to be paid by client when event is outside Pune.